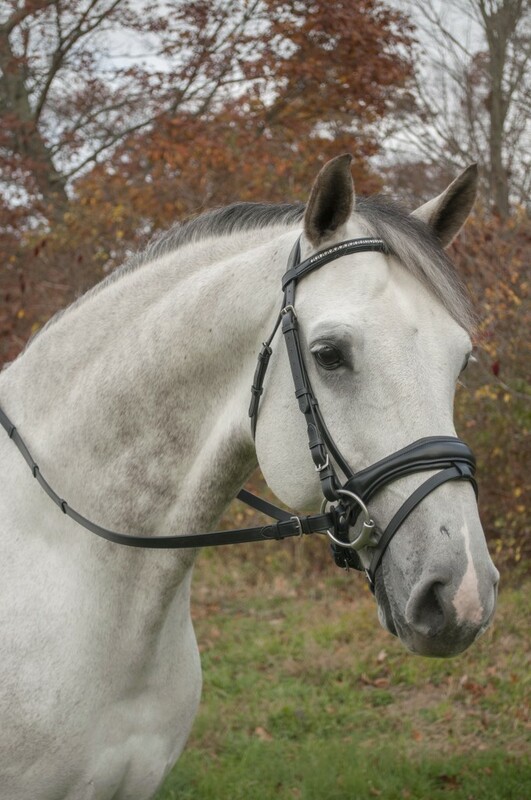 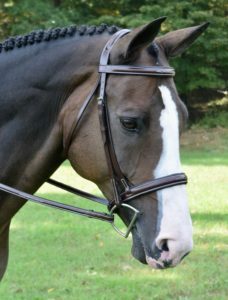 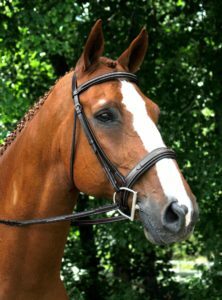 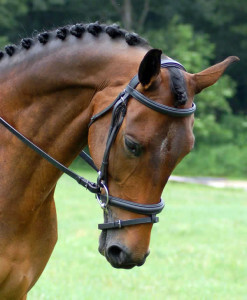 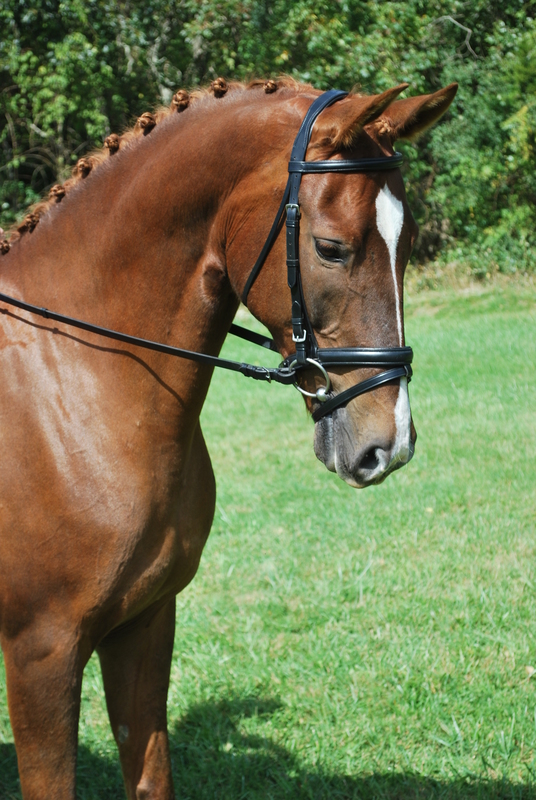 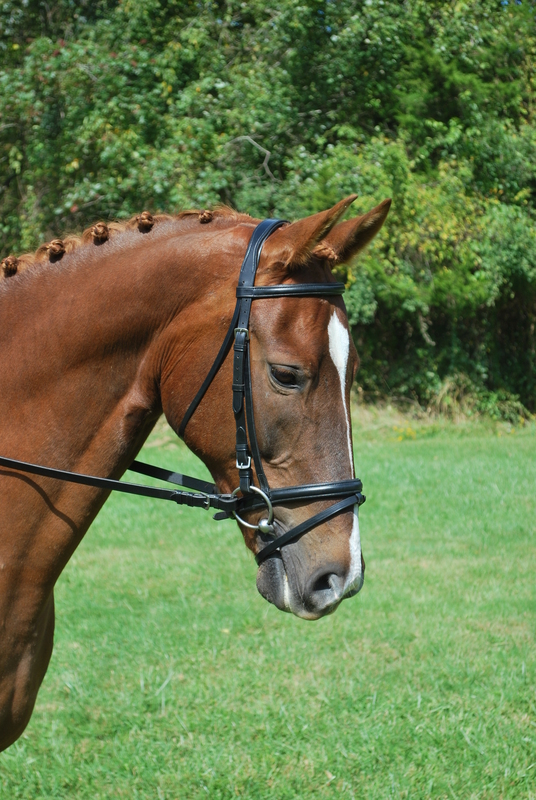 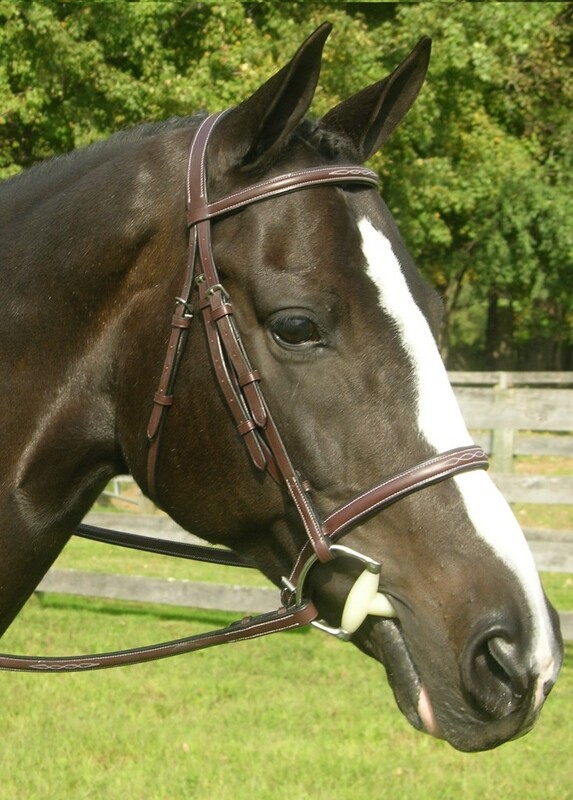 We offer nearly all of the nosebands for our Red Barn Bridles for purchase as individual items, in addition to other noseband styles. 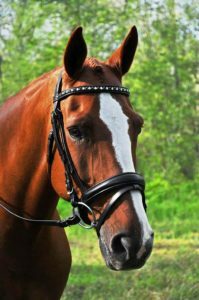 All of the nosebands feature stainless steel hardware, finished beveled edges on all straps, tapered ends and holes correctly punched from the inside for both form and function. 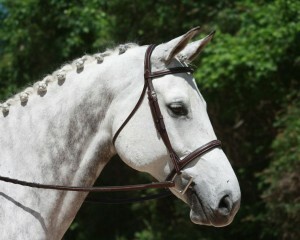 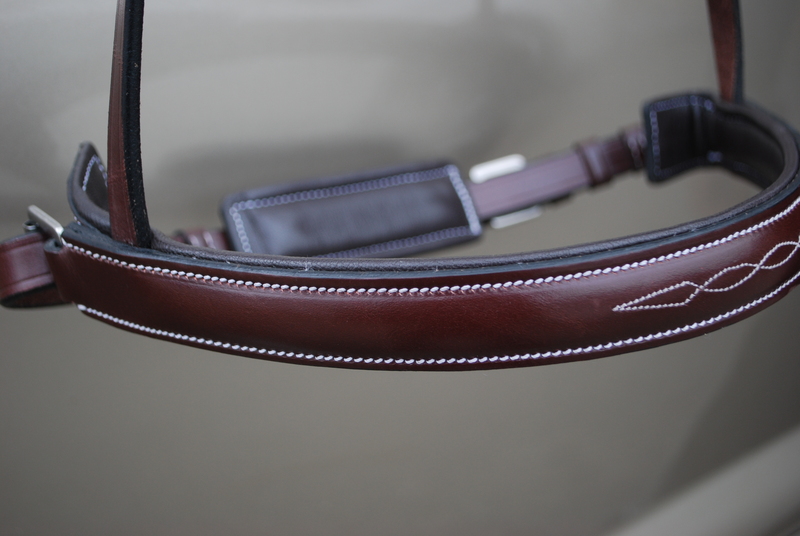 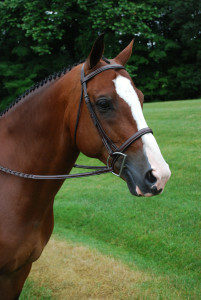 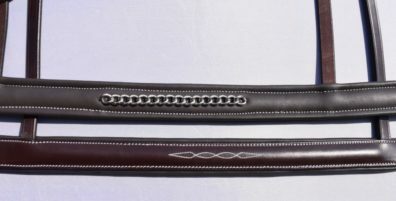 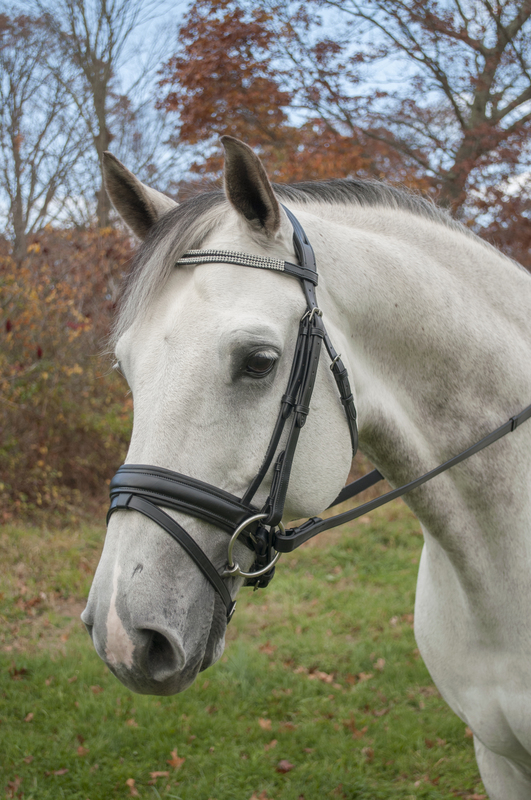 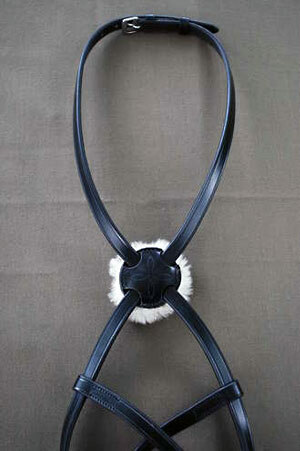 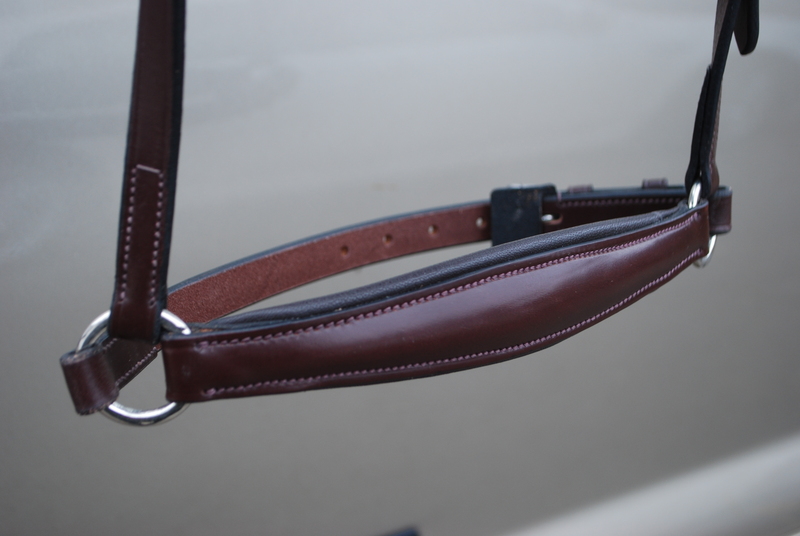 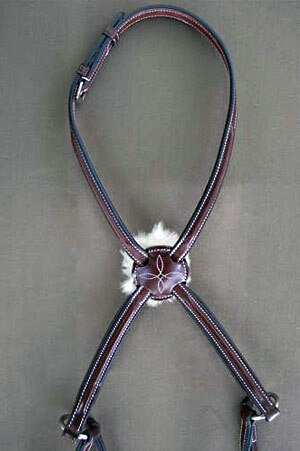 All flash straps are 5/8” wide with leather-shielded buckles for added comfort for the horse.